Sierra Nevada is having a recall on most of their packages due to a bottle flaw that might lead to glass in the beer. We are checking all our cases, but please look at dates on any Sierra Nevada you might have at home. If you find that you have beer that is part of the recall window, please bring your beer back to the store and we will swap it out for you. Bad batches are bottled from 12/5/16-1/13/17 and have an “M” after the date. Following is the statement from Sierra Nevada. Chico, CA—January 22, 2017—Sierra Nevada Brewing Co. today announced a voluntary recall of select 12-ounce bottles that may contain a glass packaging flaw. 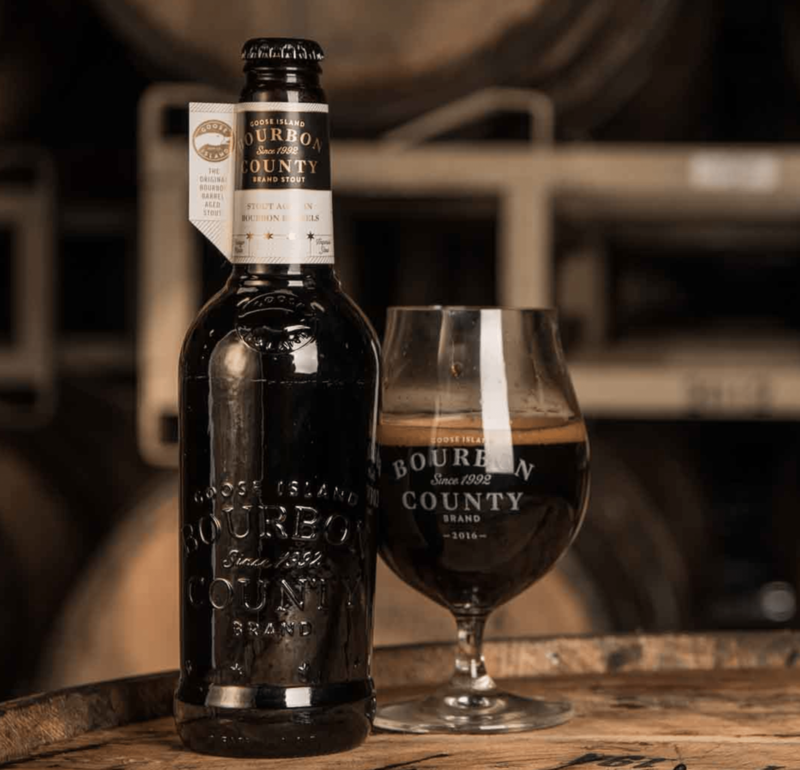 This recall comes after quality inspections at the company’s Mills River, North Carolina, brewery detected a very limited number of bottles with a flaw that may cause a small piece of glass to break off and possibly fall into the bottle, creating a risk for injury. The recall applies to product purchased in the Midwest, Southern and East Coast states listed below. The recall applies to product purchased in the following Midwest, Southern and East Coast states: Alabama, Arkansas, Connecticut, District of Columbia, Delaware, Florida, Georgia, Iowa, Illinois, Indiana, Kansas, Kentucky, Louisiana, Massachusetts, Maryland, Maine, Michigan, Minnesota, Missouri, Mississippi, North Carolina, New Hampshire, New Jersey, New York, Ohio, Oklahoma, Pennsylvania, Rhode Island, South Carolina, South Dakota, Tennessee, Texas, Virginia, Vermont, Wisconsin and West Virginia. Sierra Nevada has stopped distributing all affected beer. The company is actively working with distributor and retail partners to remove this beer from retail shelves and hold any further shipments. Consumers who have purchased beer within the scope of this recall will be eligible for full compensation of the purchase price and are advised not to drink it and to dispose of the beer. A website has been set up for updates on the recall and to report purchase at sierranevada.com/qualitymatters. New Colonial Crier December Issue, Available Today! 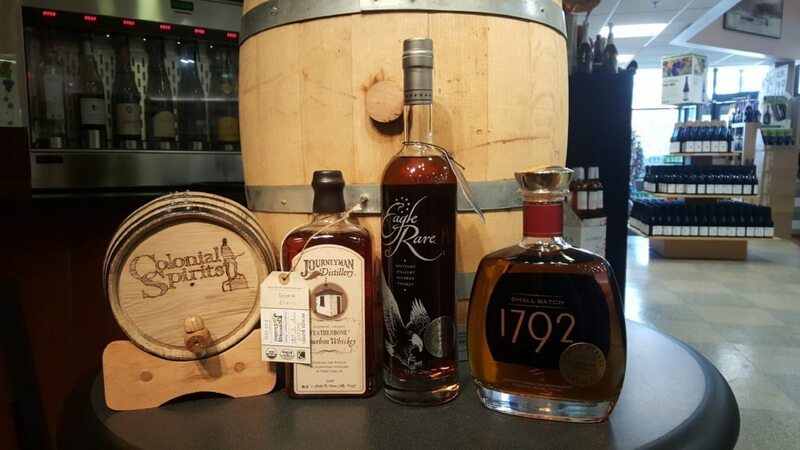 At Colonial Spirits of Acton we are proud of the wealth of knowledge that our staff provides, and we are always looking for ways to share our collective knowledge with our customers to enhance their shopping and drinking experience. Among the many vehicles we use to reach out to and connect with our highly-valued customers is our periodic magazines. Unlike some retail magazines, ours are much more than just a collection of glorified advertisements. Make no mistake, you will find a number of killer deals embedded within its pages, but our magazines are not “advertisements,” as the focus of our magazines is education. We want to help educate you to make better, more pleasurable, beer, liquor & wine buying decisions, and our magazines do just that. We enjoy putting our magazines together and they have always been a big hit with our customers. 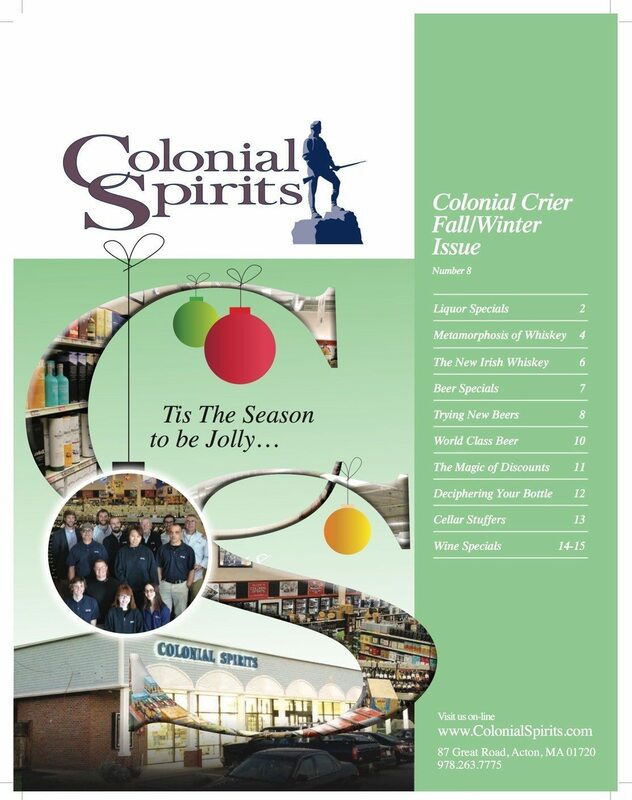 Which is why we’re excited to announce…THE DECEMBER ISSUE OF THE COLONIAL CRIER MAGAZINE FROM COLONIAL SPIRITS OF ACTON IS AVAILABLE IN STORE TODAY! Read More about New Colonial Crier December Issue, Available Today!